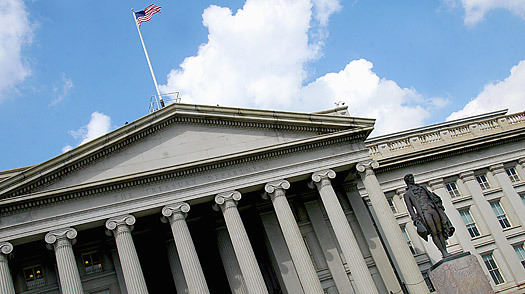 Who Will Be Obama's Pick for Treasury Secretary? Given the troubled state of the economy and the near implosion of America's financial industry, the most watched appointment of Barack Obama's cabinet will be his pick to lead the U.S. Treasury. Not only is there some $450 billion still to spend of the $700 billion financial bailout plan, the next Treasury Secretary is expected to have a major role in shaping the economic recovery strategy and will be the major tactician for the ongoing financial crisis. Though Paulson is promising to help the President-elect find replacements for critical staffers at Treasury, such as Neel Kashari who now runs the $700 bailout, the intense focus is on who will replace the boss. "I can't think of a time in recent history when who will be Treasury Secretary has been so important," says Jared Bernstein, who is a labor economist at think tank Economic Policy Institute, and an Obama economic adviser. "It's usually a sleeper."